Dear friends, We are caught in a trade war founded on egos. 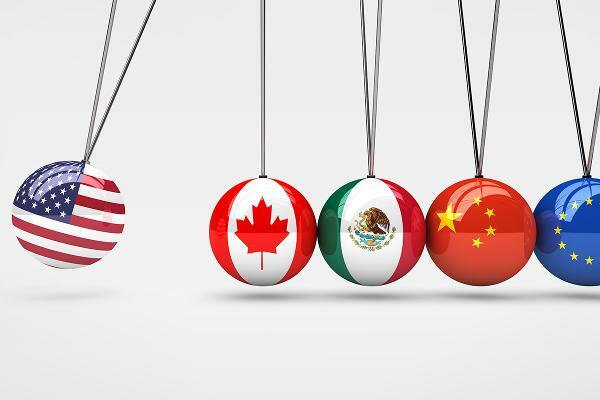 Due to President Trump’s tariffs on Canadian and Mexican imports and the resulting retaliatory tariffs placed by these and many other countries, I am advising you that when you order ALUMALOK products PLEASE provide shipping addresses located within the USA. At this time ONLY shipments to USA addresses will be processed via our online web store until this unfair trade war is over. I am deeply saddened by the turn of events. I am committed to finding a solution for sales to our great customers around the world. Our European distributor DEJONG BV can assist with Western Europe sales. If you wish to order and ship internationally I am happy to provide you with a quote for the shipping and associated tariffs. Please send me an email with your products / quantities requested along with company information and shipping address. I will send a detailed quote listing the corresponding costs associated in getting our product to you wherever you may be. I value your business and want to insure complete transparency in costs. Thank you for your business!